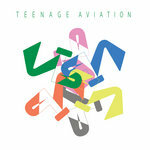 This is the debut album by Teenage Aviation. Incorporating indie pop and indie rock sensibility, with 90s indie rock and 90s and 2000s DC rock, this album invites you into a time where songs were sweet, lyrics were melancholy, and summers were endless. Recorded at Persona Non Grata. Recording engineer Thomas Orgren. Mastered by TJ Lipple. 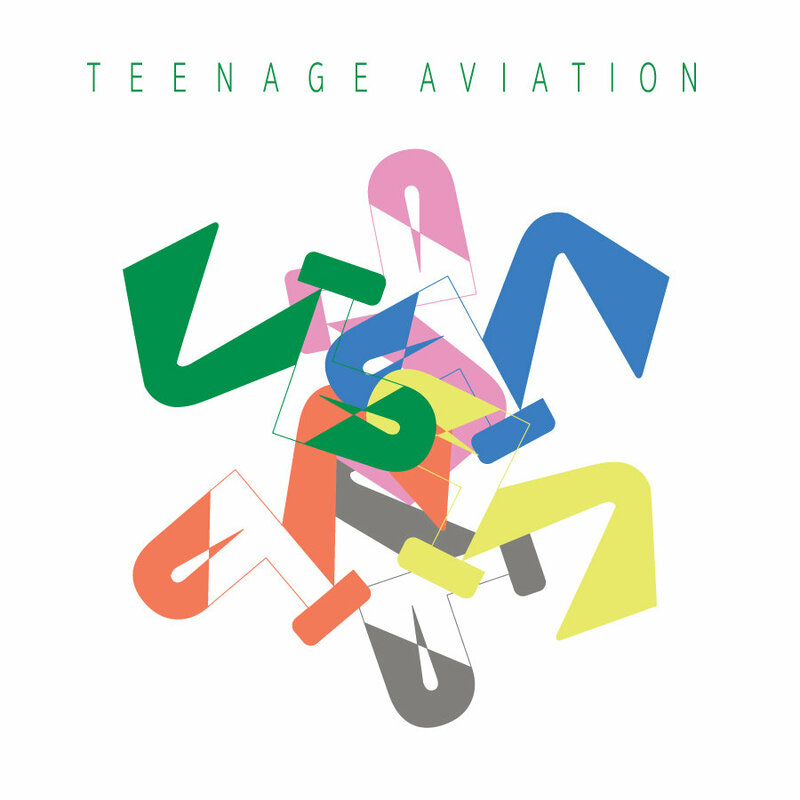 All songs written by and performed by Teenage Aviation. My heart is in DC my feet are in Columbus.